I recently worked with ‘Leithers Don’t Litter’ to create a short video to encourage people not to drop litter in Leith, Edinburgh. I was tasked with creating and performing magic with litter found around the area. I had great fun creating all of the effects seen in the video with litter found on Litter picks. Ta-dah! Leithers Don’t Litter and Elliot Bibby – Magicman present The Magic of Leith, starring the lovely people of Leith. Special thanks to Matt Brown for filming and editing, Olly Farrell – Musician for the soundtrack, Callum for being an excellent magician’s assistant, Margaret Drummond for her support during the filming and a big thank you to the Citadel Youth Centre . Special thanks to Matt Brown for the filming and editing (View his website here) and Olly Farrell for creating the soundtrack (Listen to more of Olly). 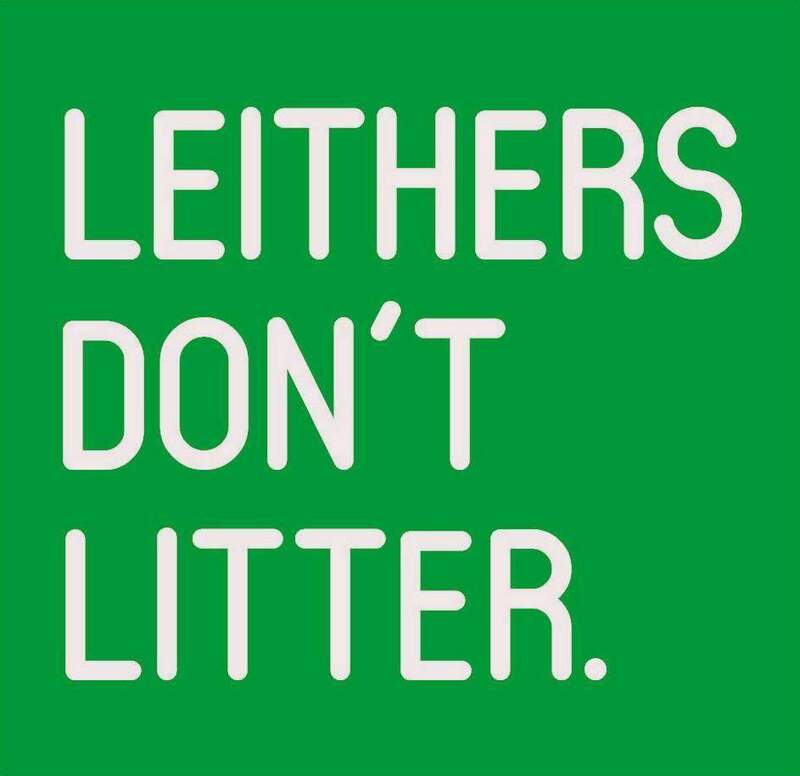 To keep up to date with everything ‘Leithers Don’t Litter’ are doing then check out their Facebook page.